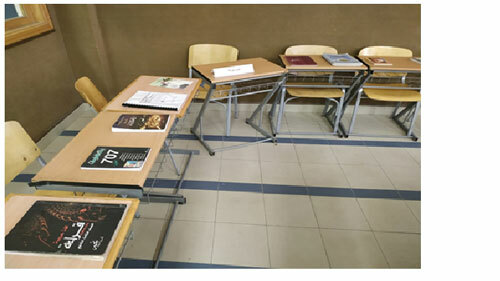 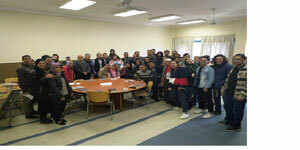 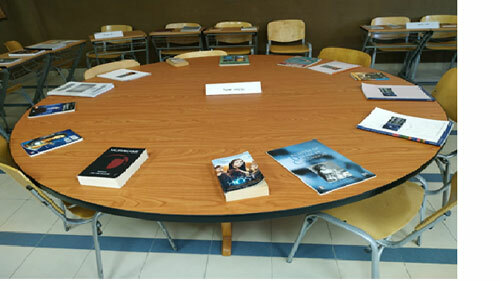 Under the slogan “Old is Gold”, the faculty of Tourism and Hotel Management mounted a book fair for exchanging used books in all branches of knowledge. This was held on Tuesday, 5 March, 2019- room D609. 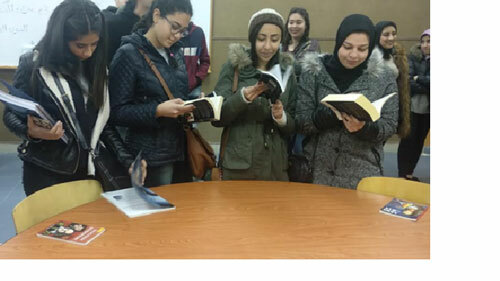 The fair was opened by Prof. Amany Refaat, the faculty dean, in the presence of faculty members, teaching assistants and about 50 students from all academic classes.